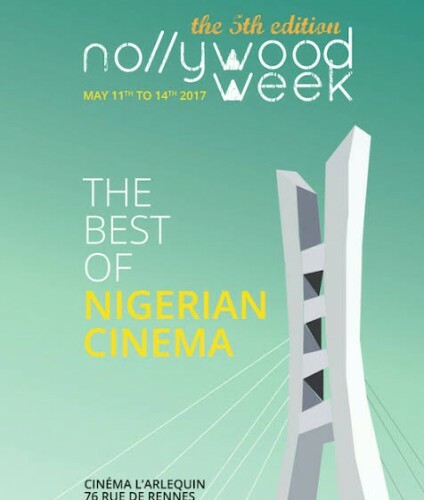 GBOMO GBOMO EXPRESS Official selection Nollywood week Festival, Paris. GBOMO GBOMO EXPRESS has been selected to screen at the NOLLYWOODWEEK festival, Paris. 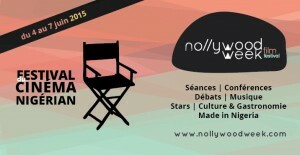 Festival dates: 2nd – 5th Jun 2016. 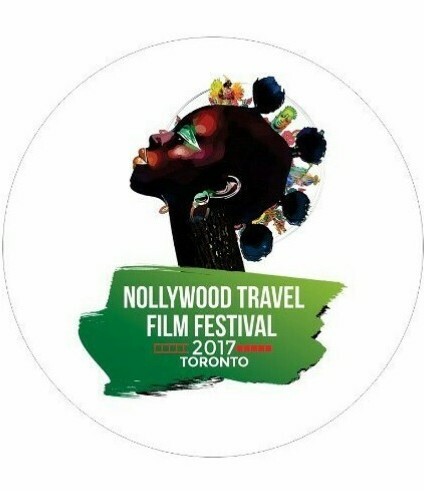 A big congrats to both cast and crew! 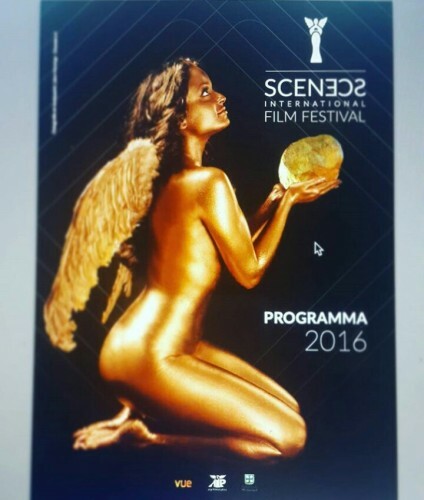 THE WAGES Official Selection for SCENECS 2016, Netherlands.